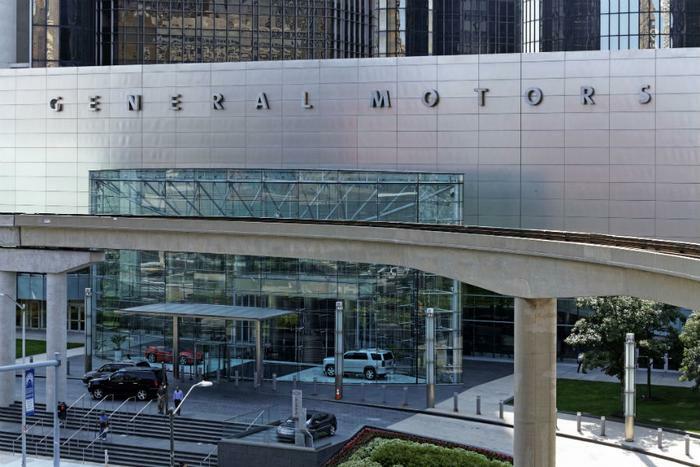 The automaker announced on Friday that the first model will feature GM’s new battery electric vehicle architecture, which will lay the foundation for a “family of profitable EVs.” GM said its gearing up to position Cadillac as a luxury rival to the current segment leader, Tesla. “Cadillac will be GM's lead electric vehicle brand and will introduce the first model from the company's all-new battery electric vehicle architecture, GM's foundation for an advanced family of profitable EVs,” the company said in an update for investors released on Friday. The Detroit-based automaker previously sold an ELR hybrid coupe priced at $75,0000 -- $35,000 more than the Volt. To stay competitive, GM’s upcoming electric models will need to be affordably priced. The company hasn’t elaborated on its Friday announcement or said when the Cadillac EV will be built, whether it will be a crossover or sedan, or where it will be assembled. Over the next 15 months, GM will be gradually phasing out the $7,500 federal EV tax credit after having recently reached sales of 200,000 electrified units. Tesla hit the same sales milestone last summer.